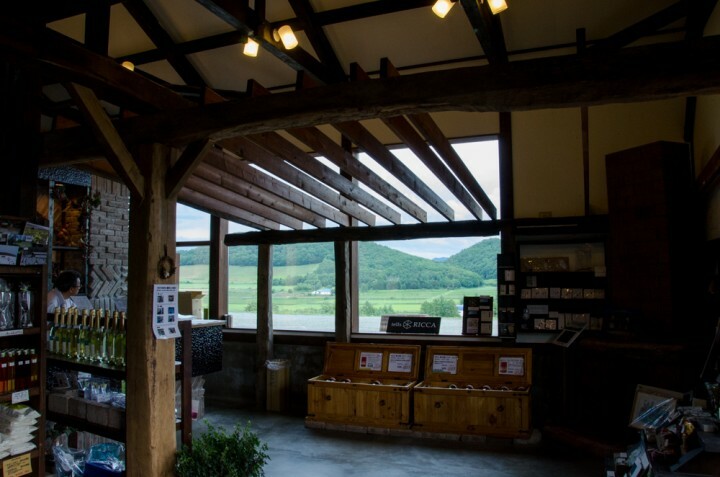 Housui winery is a small winery located in Housui, east of Iwamizawa city. 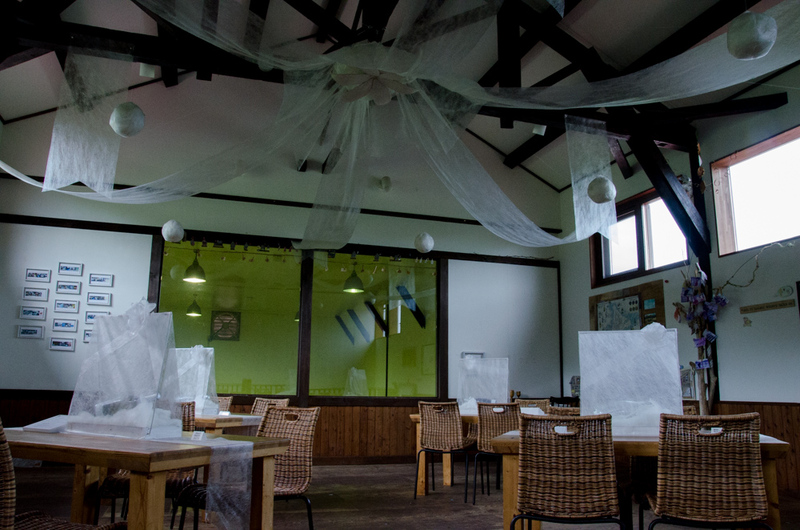 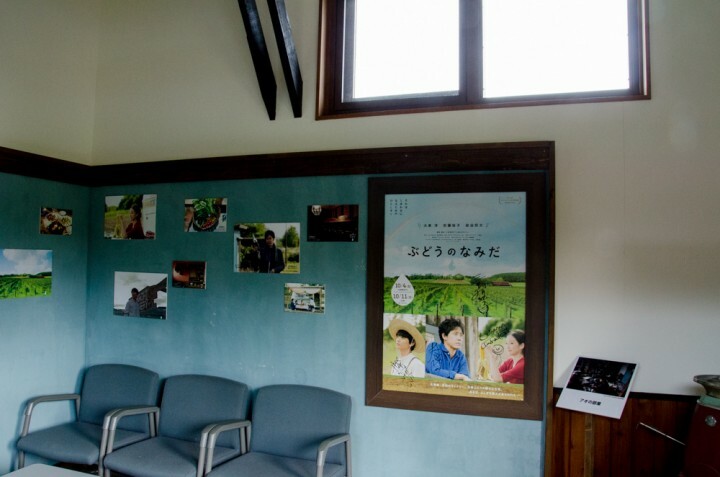 The winery was a place for the movie, ‘Budou no Namida(ぶどうのなみだ)’ that means Tears of grapes. 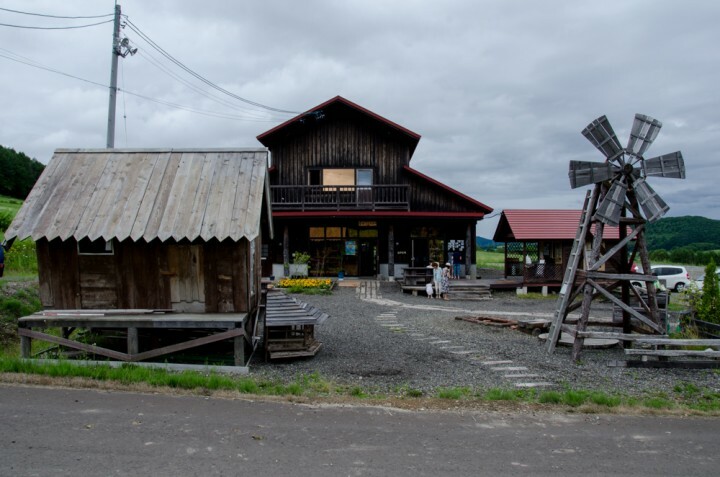 In spite of rural, Housui winery is going to be more popular year by year, because of , off course the movie, also wine’s taste against its short history. 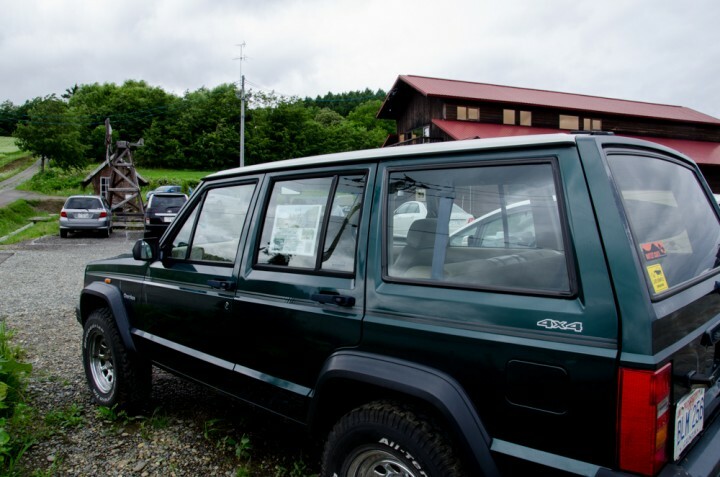 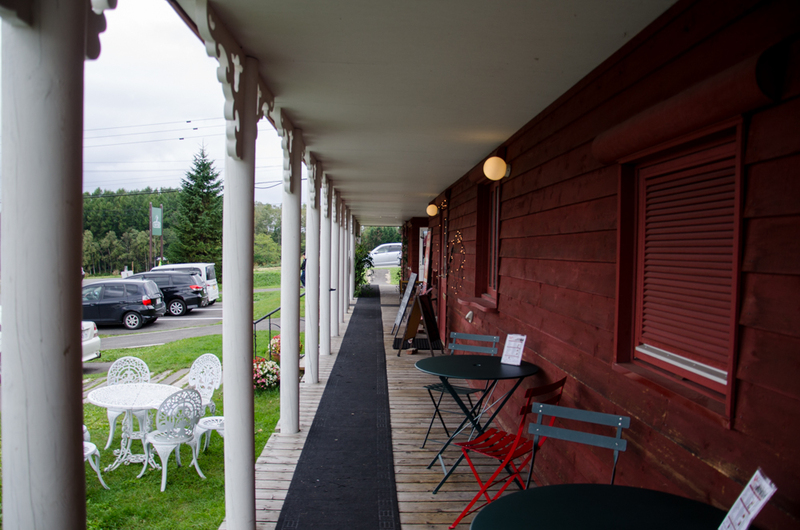 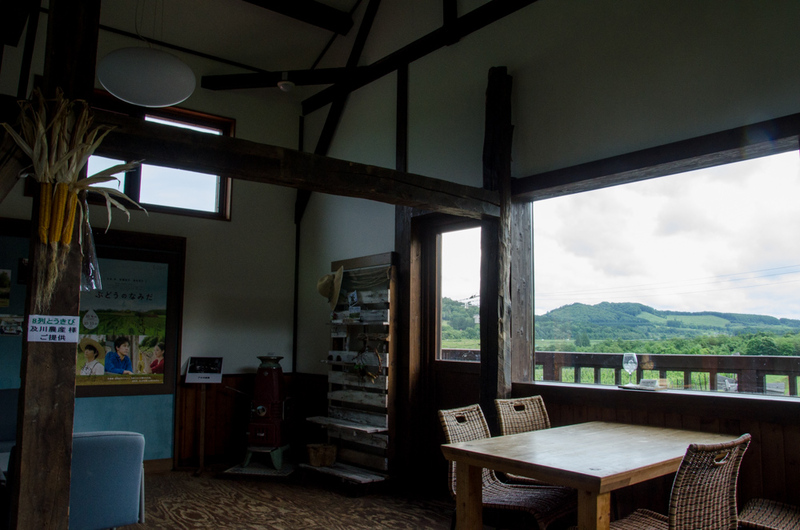 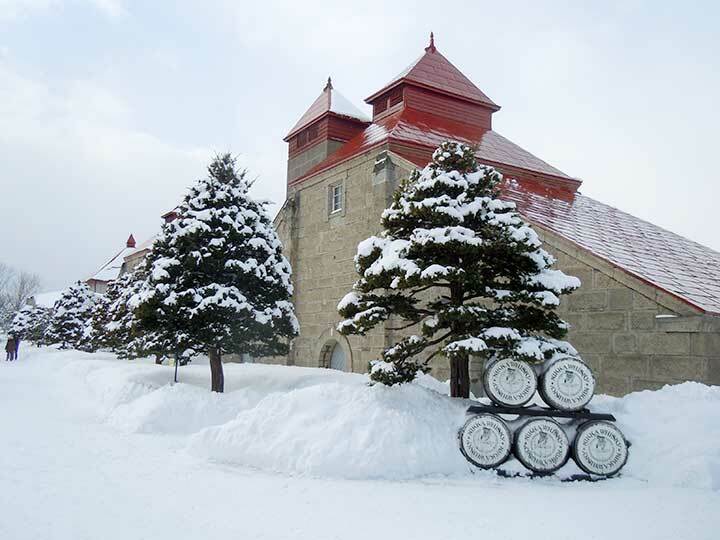 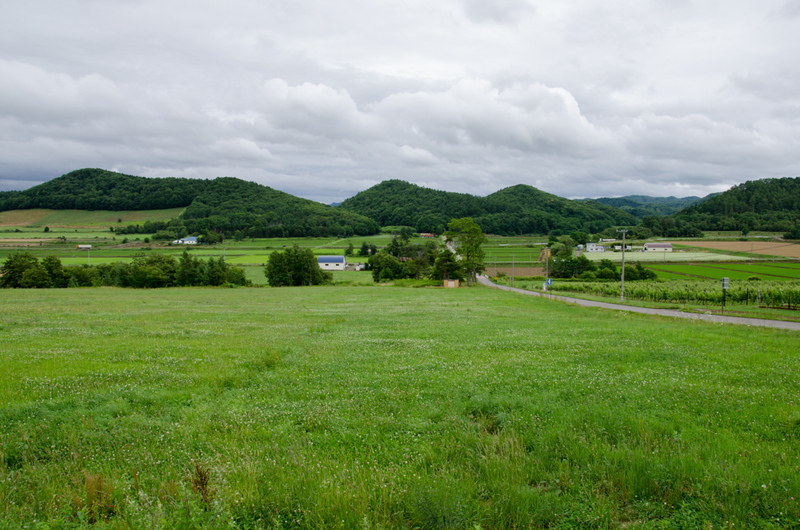 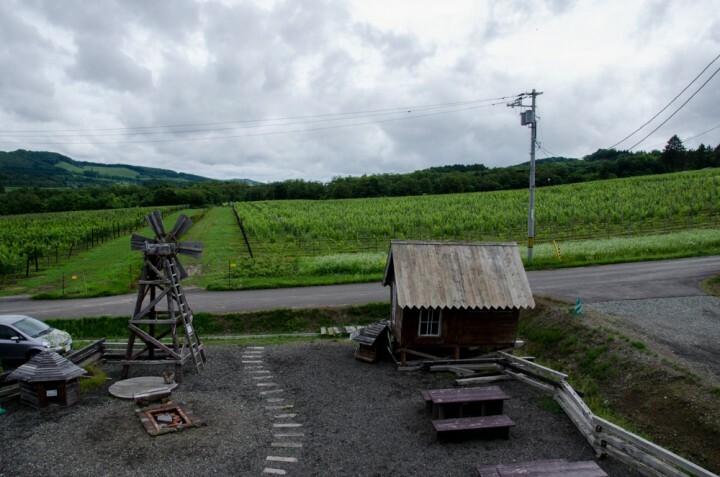 Some of small wineries are established every year in Hokkaido. 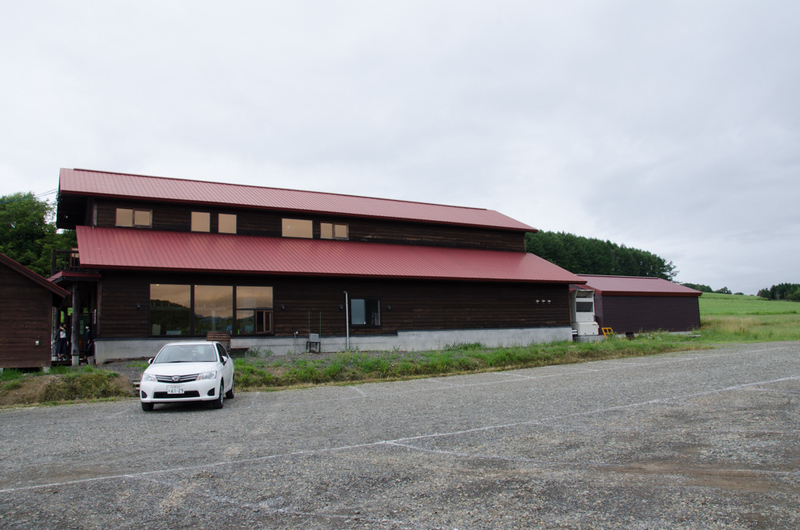 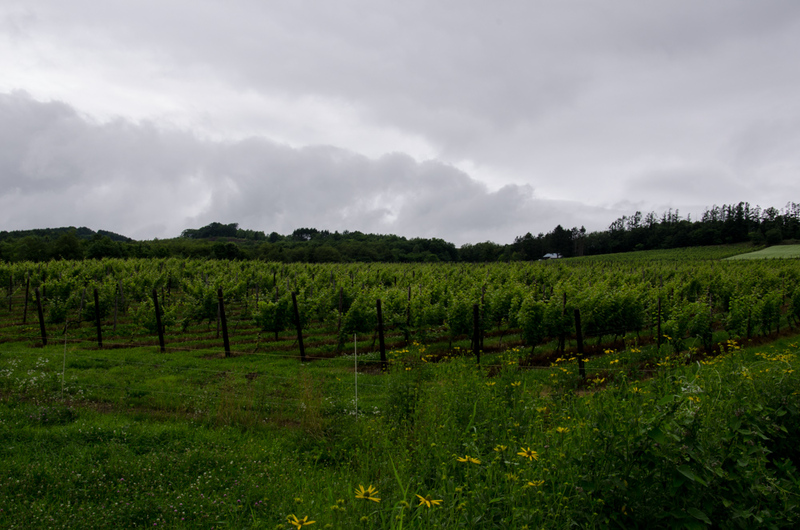 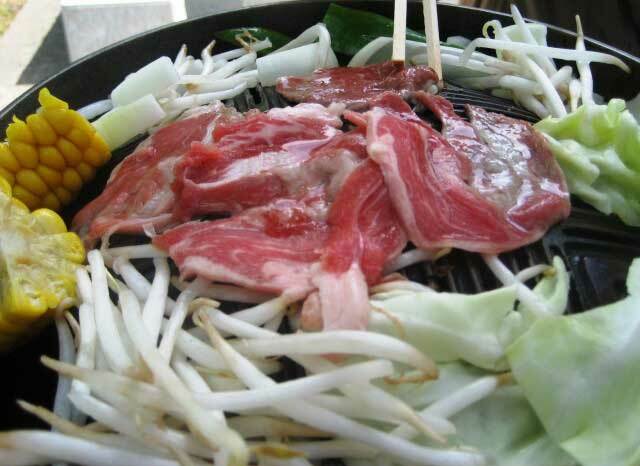 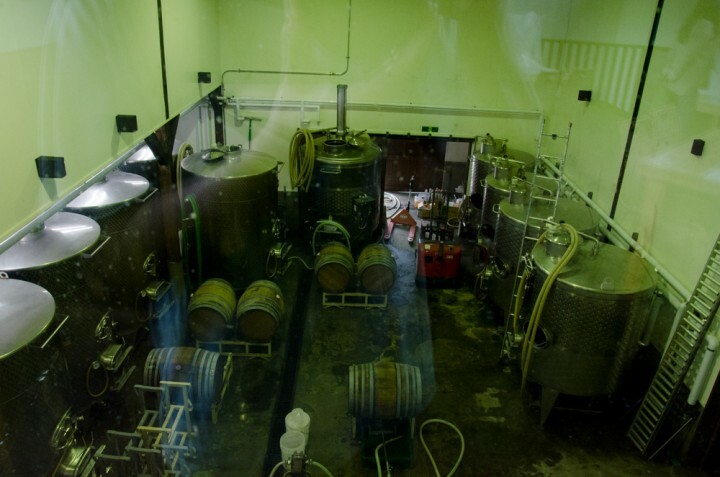 Housui winery is one of them, established in 2002. There are two other winery near here, Yamazaki winery and Takizawa winery in Mikasa city, next to Iwamizawa. It is nice for you to go there if you have enough time.